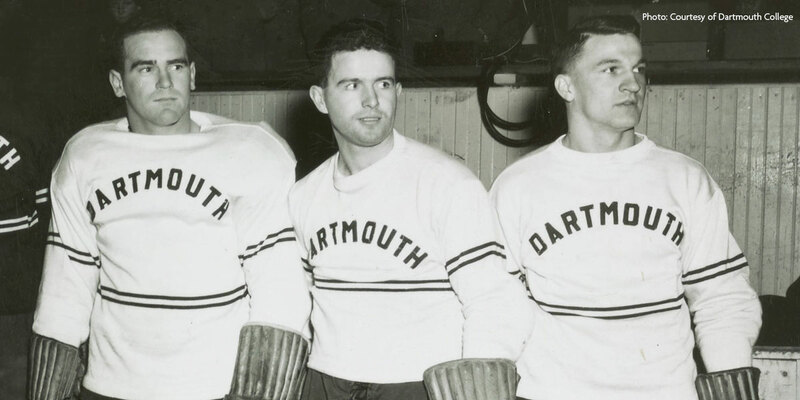 Ralph Warburton (LaSalle) all skated with Dartmouth’s NCAA Champions. made an incredible 70 point swing from the previous year to capture the Calder Cup. 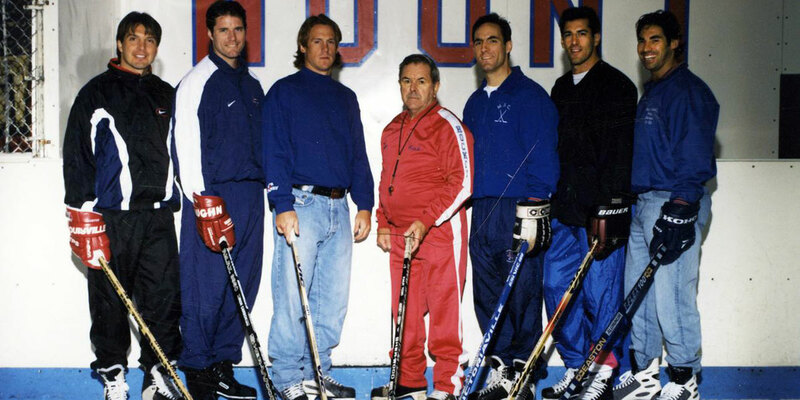 Garth Snow, Bryan Berard, Paul Guay, Keith Carney & Mathieu Schneider. Nominations together with supporting documentation substantiating candidacy will be solicited annually from the public, starting Oct 1st of each year for an 8-week period and utilizing the official form that will be available on this website over that period. Factual and detailed information must be presented for a nomination to be considered. Scrapbook and newspaper clippings are acceptable, as well as letters from competent references. Extraordinary accomplishment, sportsmanship, fair play, character, source of exceptional acclaim, recognition and honor for our state. Achieved extraordinary success or made exceptional contributions to the game stemming from their play or hockey careers in Rhode Island. 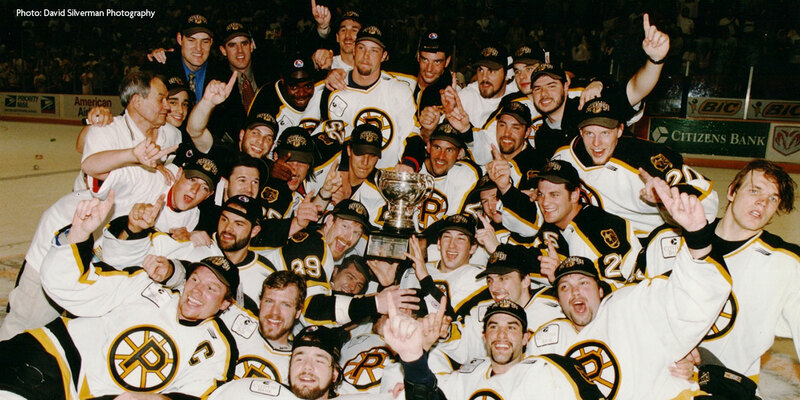 The RI Hockey Hall of Fame compiles and maintains a database containing the thoroughly researched profiles and hockey histories of all qualifying candidates. That database now numbers over 150 candidates. From our growing database, the Board of Directors, serving as the Hall’s Nominating Committee, presents an annual list of nominees to its Selection Committee for its impartial evaluations and selections. Our Selection Committee is made up of nine qualified and highly respected individuals – sports and hockey historians, hockey writers, broadcast journalists, and sports executives – each carefully chosen for their expertise, local hockey knowledge, integrity, objectivity and impartiality.